Rudson Mateus is a Brazilian jiu jitsu black belt under Caio Terra, being also one of the top representatives inside the CTA team. 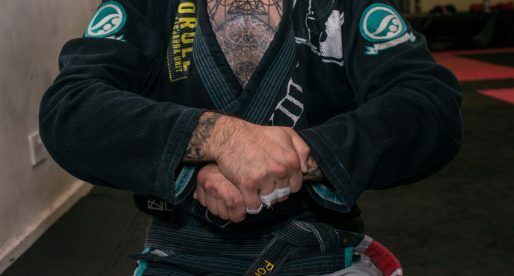 This reputation was earned during Mateus’ lower belt campaigns – particularly his 2017 brown belt season, a time when Rudson won double gold medals (weight and open weight) at two of jiu jitsu’s main competitions – the International Brazilian Jiu Jitsu Federation (IBJJF) World and Pans Championships. Rudson Mateus was born on July 15, 1995 in Manacapuru a municipality located in the Brazilian state of Amazonas, inside the Amazon Jungle. 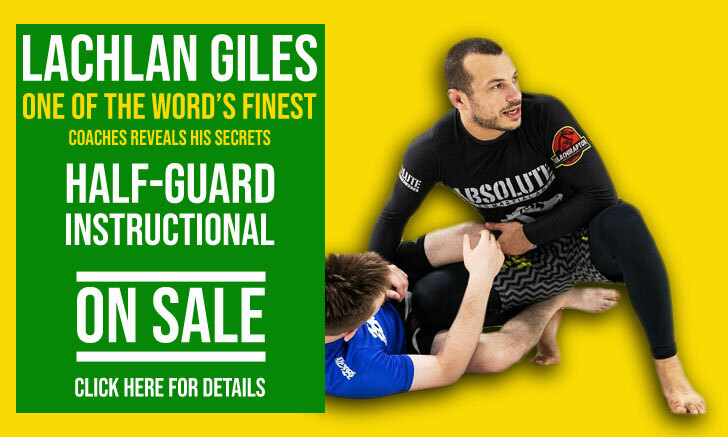 At the age of 9 Rudson was introduced to jiu jitsu, the first sport or martial art he practised in an organised fashion with a structured curriculum. 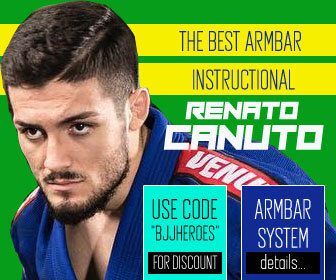 Coach Nilton Ricardo, commonly known as Niltinho was Mateus very first instructor – one that instigated young Rudson to gain interest in grappling and look to make a career in this martial art’s sporting avenue. 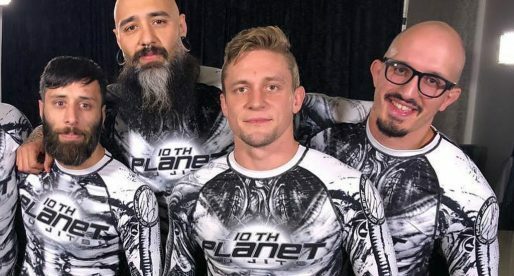 Niltinho took Mateus throughout all junior belts and up to blue belt, a time when Rudson decided to become a professional jiu jitsu competitor. 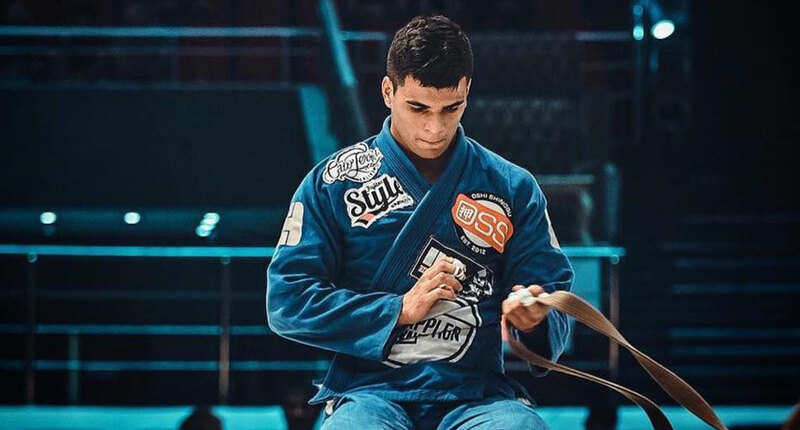 Understanding that Manacapuru was too small of an environment to grow in the sport, Mateus decided to leave his hometown and start travelling through Brazil in search of the best training he could find. His quest led to the Game-Fight academy of Vinicius Amaral, who developed Rudson into one of the toughest purple belts in the world. 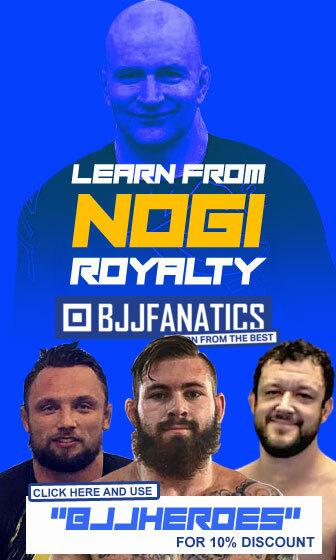 While competing at the International Brazilian Jiu Jitsu Federation (IBJJF) European Open of 2015 in Portugal, Rudson met and befriended renowned coach and competitor Caio Terra. 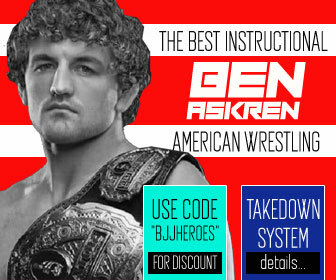 The bond between the two continued to grow as time went by, with Rudson taking the time to travel to California on several occasions to train at Terra’s headquarters. Soon the relationship developed into more defined parameters, with Mateus joining the Caio Terra Association (CTA). 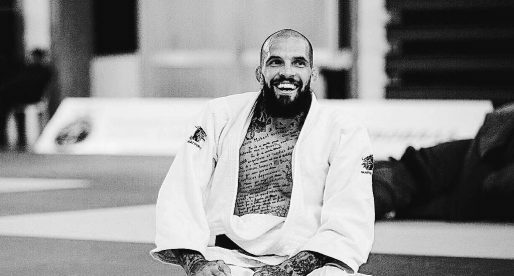 During 2015 Rudson Mateus decided to move to San Jose – California, where he prepared for the big tournaments. 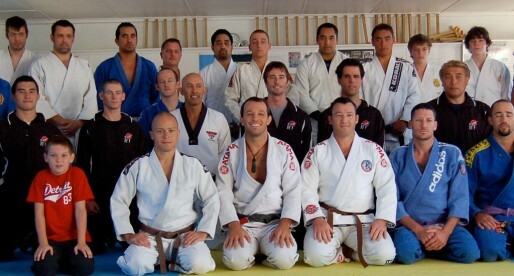 It was also during that year that Rudson earned his brown belt from Caio. In 2017, after a tremendous campaign as a brown belt, where he conquered some of the top events in the international circuit, Rudson was awarded his black belt. A ceremony that took place on July 25, led again by Caio Terra. Boa Rudson! This is just the beginning ! !